Spending time to save you time and money. Thanks for the information that you bring and the figures to back it up! 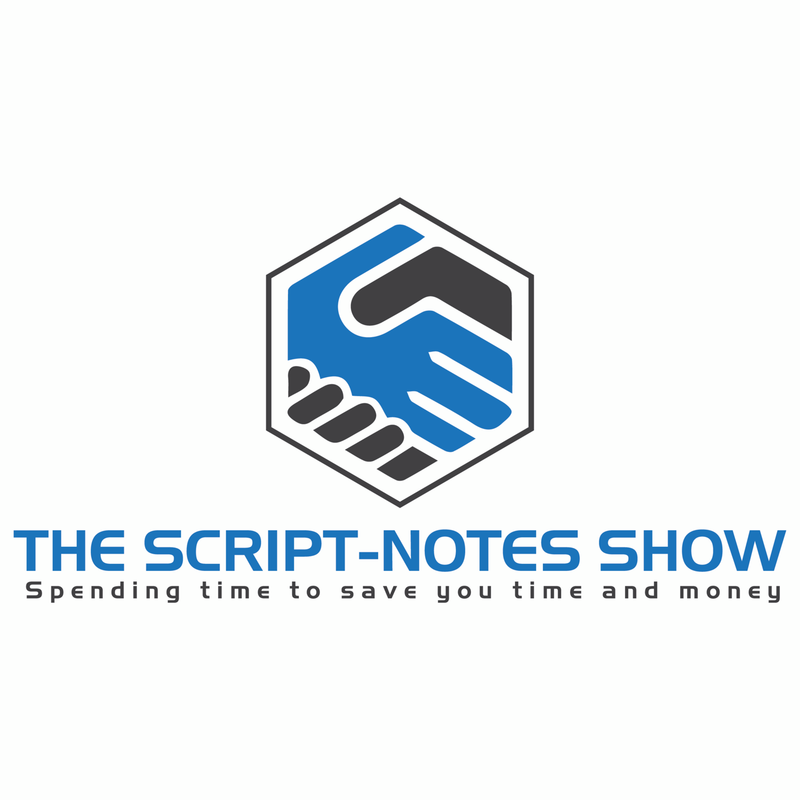 Matt Tilmann, creator of Script-Notes, is a former contributor to MaclLife and occasional contributor to Modest Money. 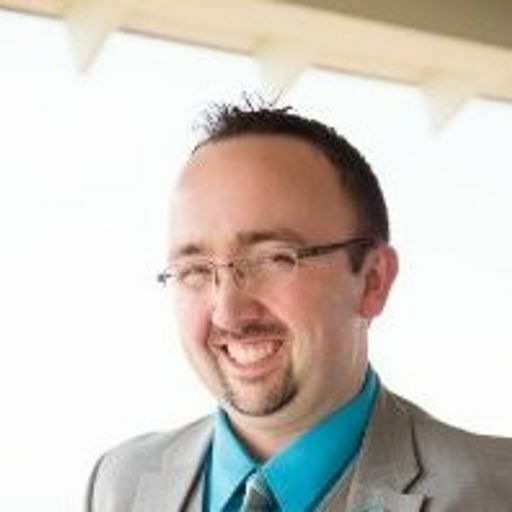 With degrees in theatre and accounting, his goal with Script-Notes is to not only further his creative outlet, but spend time helping others save money, time, and bringing some of the best content and more in the world of personal finance, technology, and other current events. Welcome to another episode of The Script-Notes Show!